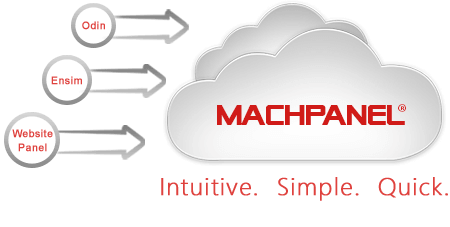 MachPanel Cloud Enabled Web Hosting Automation Solution | MachSol Inc. 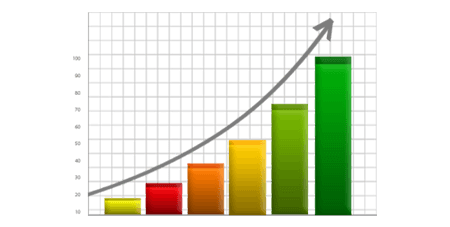 Web Hosting is yet another powerful MachSol product which enables you to offer shared web and data hosting service to resellers and end customers. 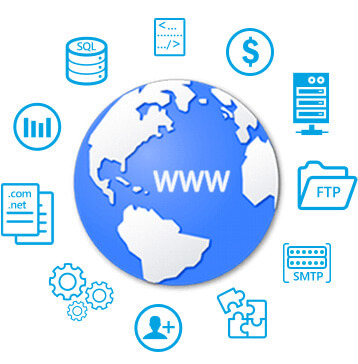 It brings you necessary tools and controls to run a comprehensive web hosting business. MachPanel is fully scalable and reliable hosting control panel that comes with service provisioning, management, billing, helpdesk, monitoring and reporting tools. Additionally, self-serviced cutting-edge control panels for providers, resellers and end users make it even easier to manage web hosting service. MachPanel Cloud Enabled Web Hosting Automation Solution lets you start with minimal number of servers and expand as your grow without extra cost or investment on the control panel system. At the same time, MachPanel allows you to start offering SaaS and Cloud based enterprise hosting and services including Microsoft Exchange, SharePoint, CRM and Skype for Business. Precisely, MachPanel is all-in-one business automation suit! View minimum service requirements for MachPanel Cloud Enabled Web Hosting Automation Solution. Firstly, you pay a one-time setup fee for MachPanel Cloud Enabled Web Hosting Automation Solution. Need help with Microsoft Web Hosting? Get Turnkey Services. can plan, design, deploy and manage your cloud infrastructure. and keeps you ahead of competition.